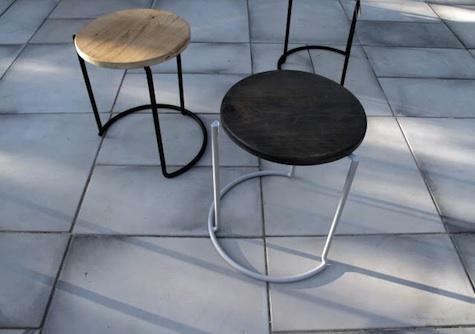 i love these stacking stools from atelier. i went to buy one last week but the price was a little high for my taste. now i'm dreaming about it.